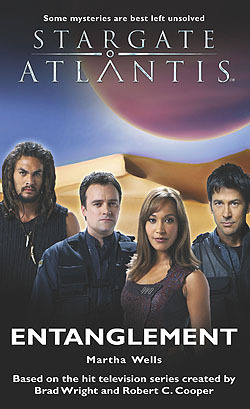 When Dr. Rodney McKay unlocks an Ancient mystery on a distant moon, he discovers a terrifying threat to the Pegasus galaxy. Determined to disable the device before it's discovered by the Wraith, Colonel John Sheppard and his team navigate the treacherous ruins of an Ancient outpost. But attempts to destroy the technology are complicated by the arrival of a stranger.